Playful, whimsical, and oh-so-chic, a Hayley Paige wedding dress is for the standout bride. 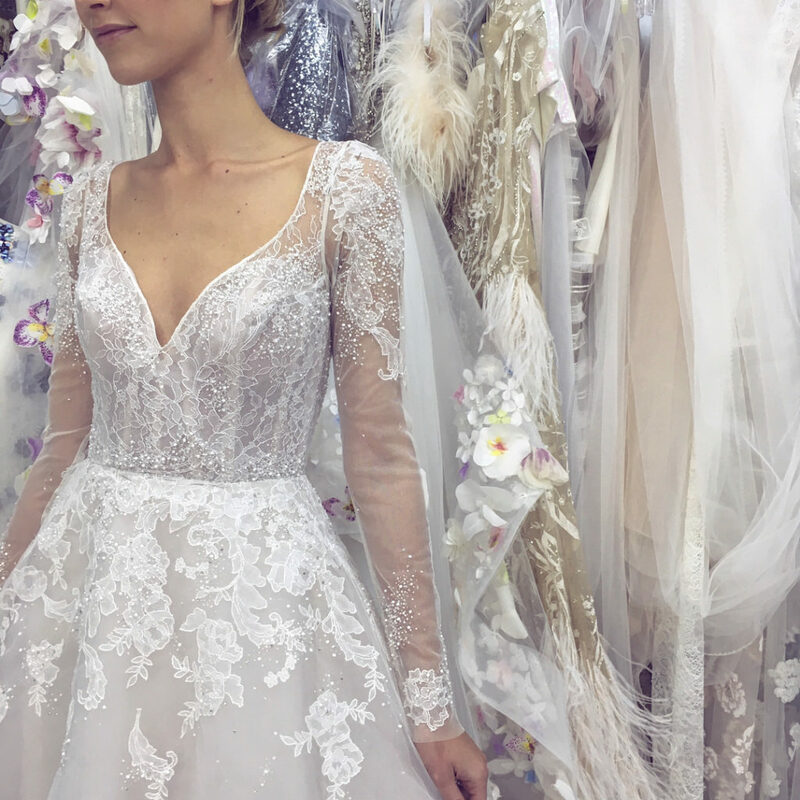 Unexpected silhouettes, statement embellishments, and intricate details come together to create wedding dresses that are both unique and bridal. Innovative textures, pops of colour, and Hayley Paige’s trademark sparkle feature in abundance, making each Hayley Paige wedding dress as vivacious and unique as the bride herself.